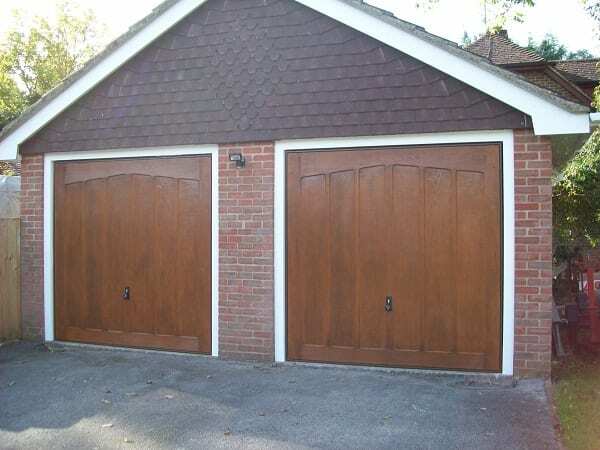 No matter what make or model your garage door surrey is, our specialist garage door repair team are sure to be able to help, no job is too big or too small for our fully trained garage door engineers. 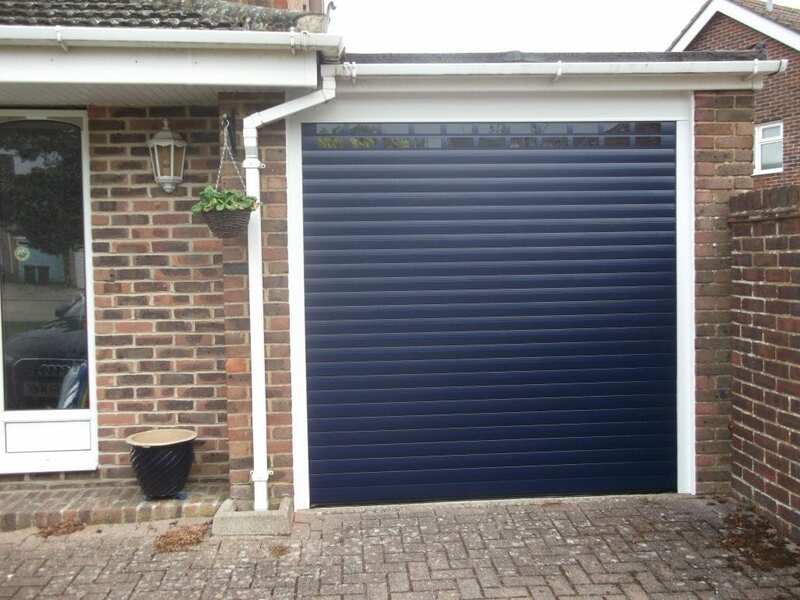 We carry a wide range of garage door spare parts on our repair vehicles for the most common garage doors. 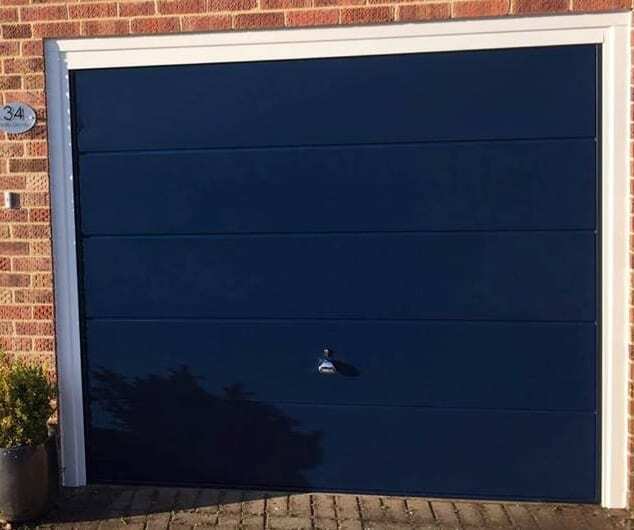 For those repairs that need special order items we can source these direct from one of the various garage door manufacturers with a short lead time. For peace of mind we only charge if we are able to fix the problem (and all our work is guaranteed!) Before we carry out a repair one of our office staff will advise the cost, whether we think parts are required and the length of time before a repair can be carried out. 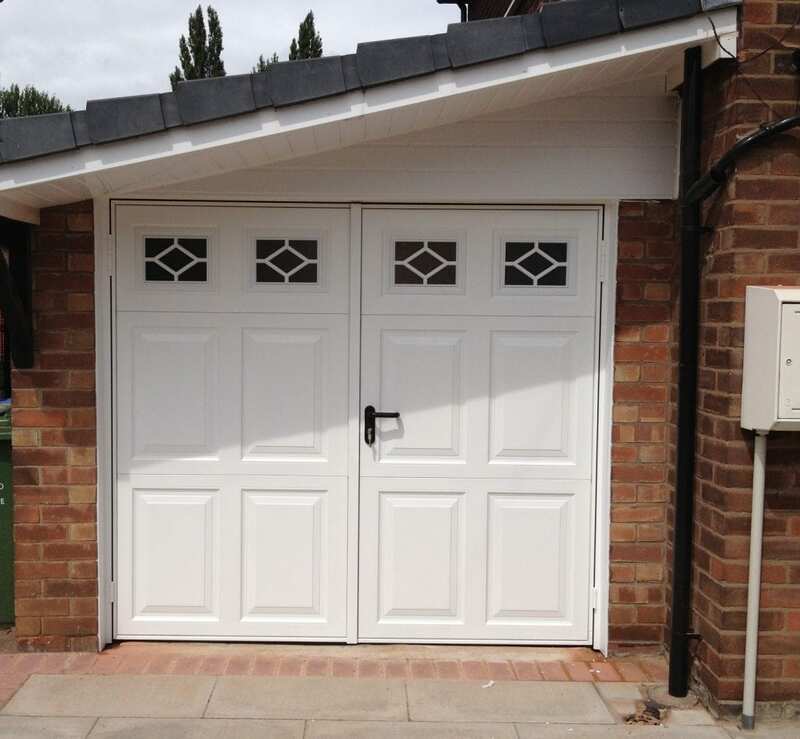 In line with our ‘customer comes first’ policy we will never suggest you need a new door if your current one can be repaired and we would only suggest this if the spare parts required are completely obsolete from all of our suppliers. 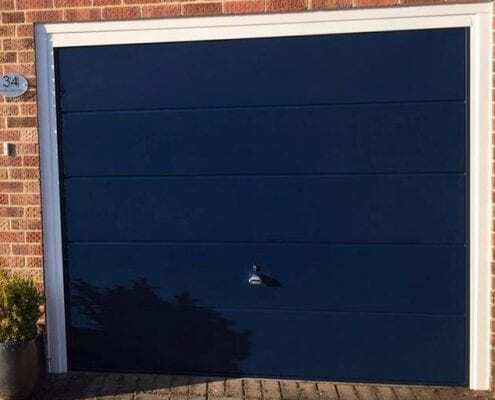 If this was the case there would be no charge from us and we would offer to send our surveyor to you for a free site survey at a convenient time to measure up for a new garage door, should you require one. 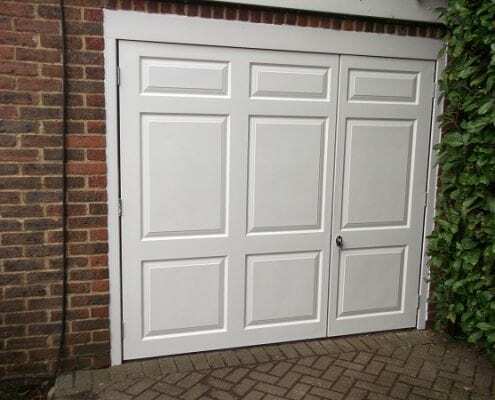 Touch base with our Surrey Garage Doors team who can help and assist with your issue. 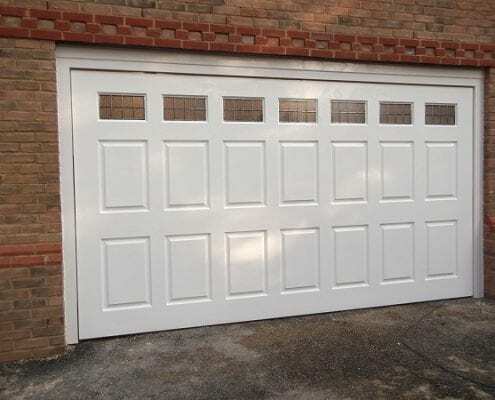 Do you repair anything on a Garage Door? 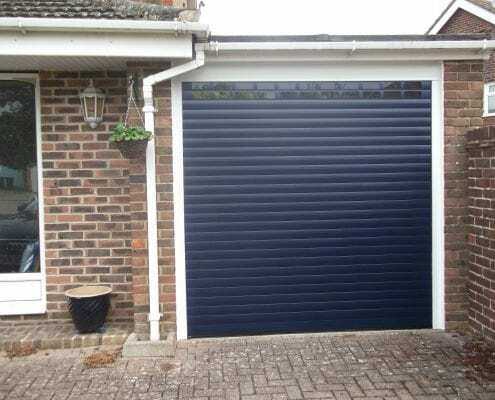 As long as the replacement parts are available from our suppliers, we are able to repair most garage door mechanisms and frames. We also hold many of the more common part within our own stock. Each repair is different and therefore it is difficult to give estimates without knowing the nature of the fault or damage. 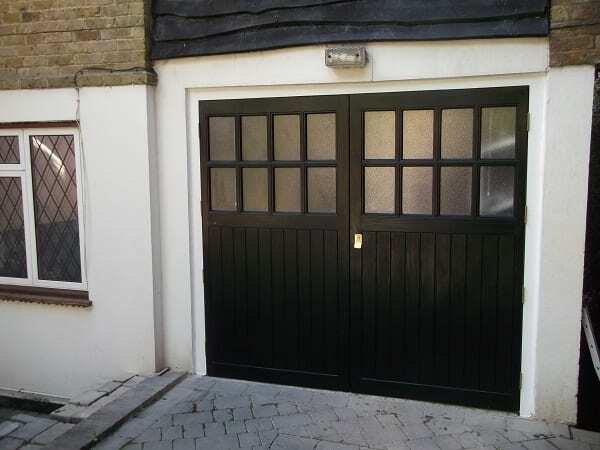 However if we are able to repair the door in one visit then the cost is £85+VAT plus any costs of parts that are required to repair the door. 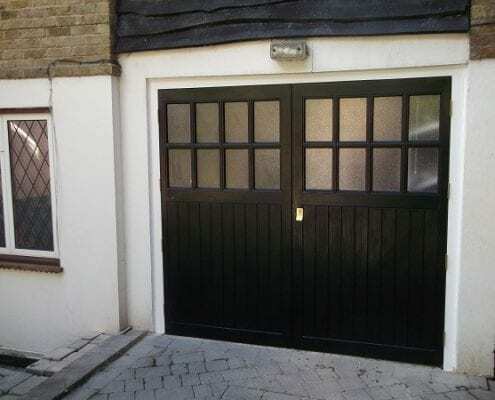 If, on arrival, the engineer assesses that the repair cannot be completed on the first visit, then there would be no cost for that call out and instead we would provide you with a free quote for the total cost to repair your garage door. 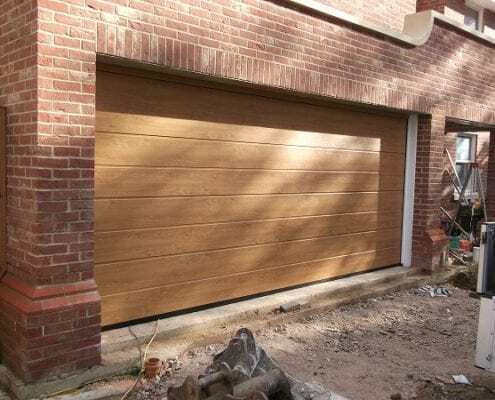 In general it is difficult to say accurately as each repair may require a different amount of work, common repairs usually take will take between 20 mins to 1 hour. 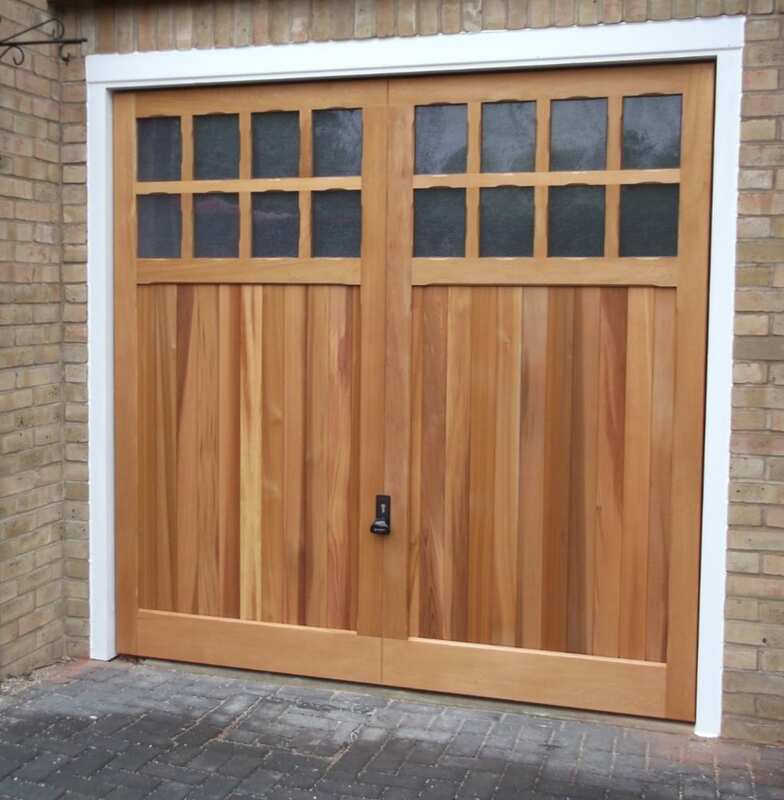 If you are not home during the time of repair this is not a problem, as long as access to the garage can be arranged either by leaving a key with a neighbour, leaving a key in a safe position, or possibly leaving the garage door unlocked. 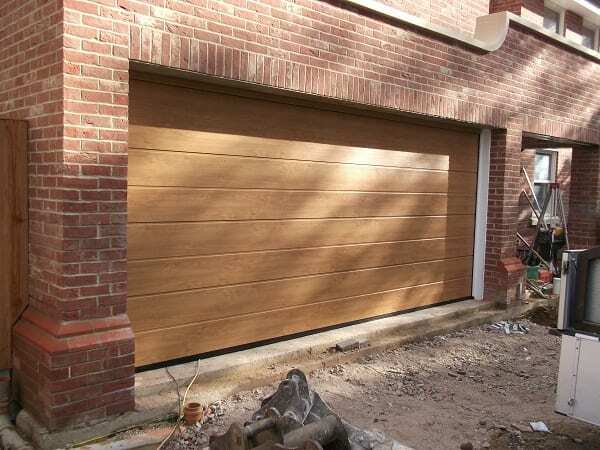 The engineer will then complete the work and can either return the key to the neighbour or safe place, or post the key through the letter box of your property. Can we pre-schedule a date for repair? As general practice we book all of our appointments in advance by about 2-3 working days, (during busier times this may increase due to demand). 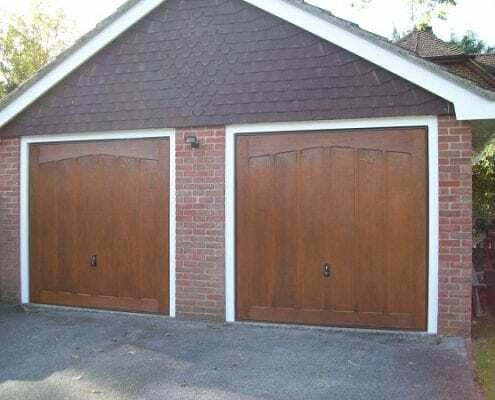 Will you have the parts to repair my garage door? 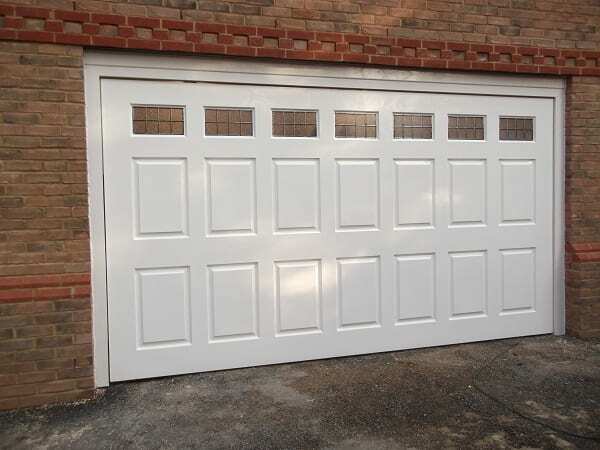 Our repair engineers carry a lot of common garage door spare parts from garage doors that have been in production over the last 30 years. Any less common parts will be ordered in and then we will book a mutually convenient date to return and fit the new parts. What’s the process of booking a repair? You can contact the office in many ways, via this website, phone, email or in person. Once you have made contact, we will take down your address and book you in for an appointment for as soon as possible which is convenient for you. 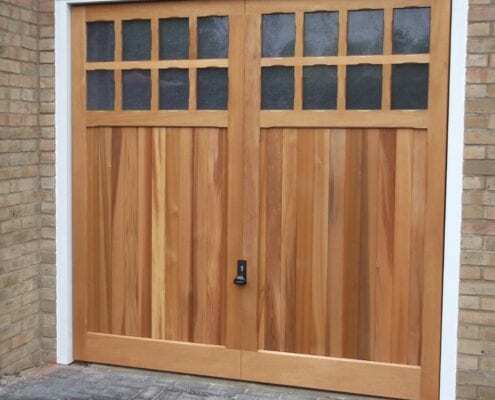 Do you repair old garage doors? 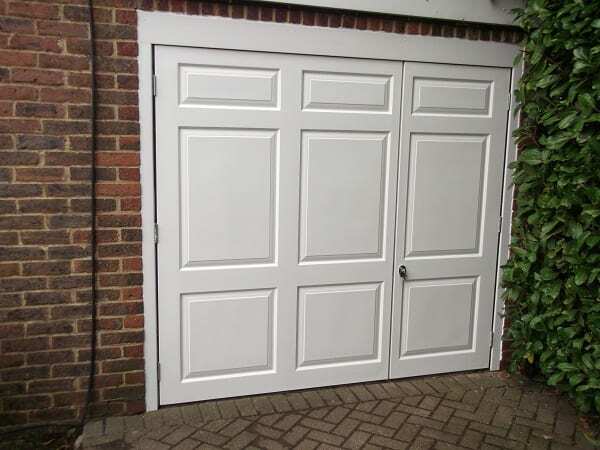 Yes we do repair many different old garage doors, for example Henderson, Starfleet, King doors or Marley. We are able to repair these using replica parts that are still currently produced even though the manufacturer may be out of business. 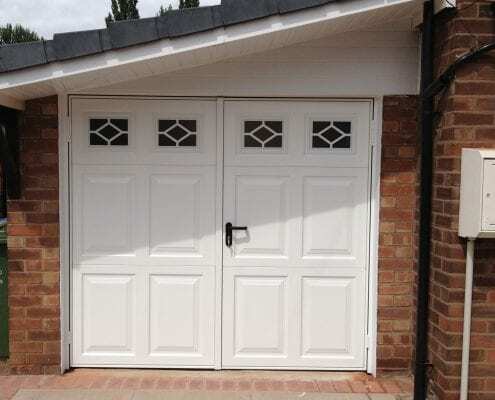 No hassle, no pressure, simply good advice to help you select the right door for you. Quality repairs: Decades of experience coupled with fast service. We’ve put together your Frequently Asked Questions and answered them individually. Request a free, no obligation quotation online today (A site visit will be required).